Speed a lot of time retyping information in PDF files in Word? Need to ship critical project documents to dynamic PDF files? All your need is a PDF Converter for Mac tool which can convert PDF files to various files or create PDF with other file formats. 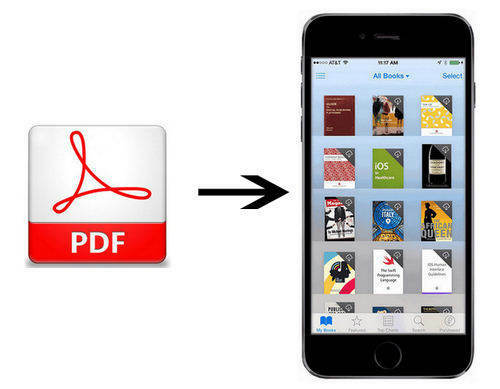 You can find FREE PDF converter solutions on Mac OS X 10.10 Yosemite, 10.9 Mavericks and under here. 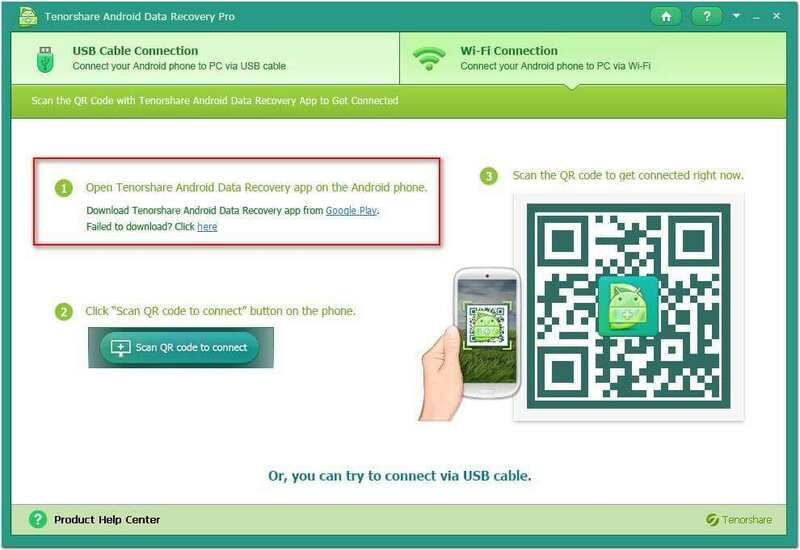 PDF files are not easy to edit, you can convert a PDF to formatted text. You may encounter the problem like following. Want to edit PDF files in a Microsoft Word document. Want to extract PDF tables to Excel 2013 workbook for further editing for analyzing. Annoying to read PDF on small-screen phone, and need to convert it to EPUB. You can use a free trial version of Adobe Acrobat to convert your PDF files to Word/Excel/PowerPoint/HTML. Please note Acrobat is fully functional during the 30-day trial. Here we take converting PDF to Word for example. Step 1: Open the PDF you want to convert in Adobe Acrobat. Click "File">> "Save As">> "Microsoft Word" (or "Spreadsheet", "Microsoft PowerPoint Presentation", or HTML) >> "Word Document" to convert the PDF to a DOCX file. Select the destination folder and change the file name if necessary. Step 2: Click the "Settings" button to change the conversion settings. From the Settings window, you can change the layout settings and control the content that is converted. For example, if you don't want to include comments and images in the Word file, uncheck the "Include Comments" and "Include Images" boxes. Furthermore, Adobe Acrobat uses optical character recognition if the "Run OCR if needed" option is enabled. OCR is useful when the PDF contains scanned images. Click "OK" to close the Settings window. 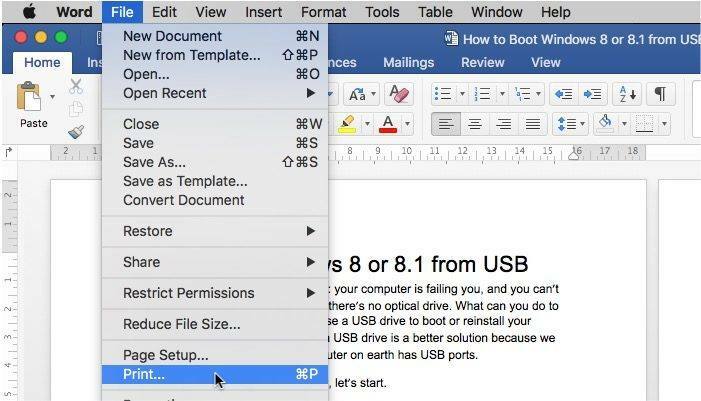 Step 3: Click "Save" to convert the PDF to DOC or DOCX. Wanna ship your Word documents without worrying for fonts and layouts changing. Wanna Email your Excel worksheets to your business partners without format errors. Need to save some webpages you designed as PDF files, so people can give me feedback easily with a PDF reader. Step 1: Open the file you would like to save as a PDF in the appropriate program. Step 2: Click "File" >> "Print". Step 3: In the "Print" dialog box, click "PDF". And then select "Save as PDF". Step 4: In the dialog box that opens, name your PDF file. Click "Save". If you're running Windows, you can use all-in-1 PDF Converter which can convert PDF to and from Microsoft Office and other files without effort.